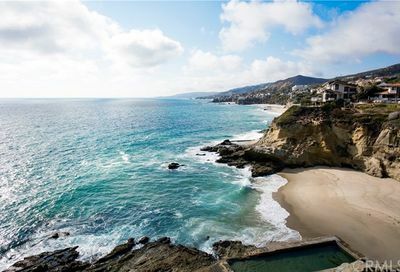 Located in the southernmost point of Laguna Beach, Three Arch Bay real estate is a guard gated private community offering beach houses, ocean view estates and magnificent custom oceanfront villas. 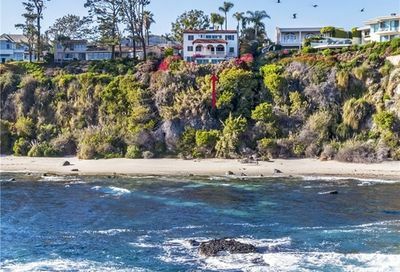 These homes offer charming vistas and sandy beaches paired with rugged rock formations that will illuminate your senses. 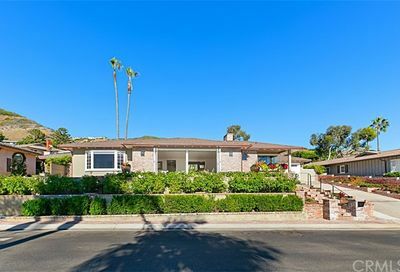 Nestled on the border of Laguna Beach and Dana Point next to Crown Valley and Monarch Bay, Three Arch Bay is ideally positioned just minutes from everything Laguna Beach has to offer. 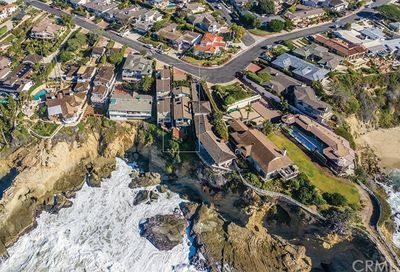 As one of Orange County’s best-kept secrets, Three Arch Bay offers beachfront homes, bluff-front homes, ocean view homes, garden homes and beach cottages. 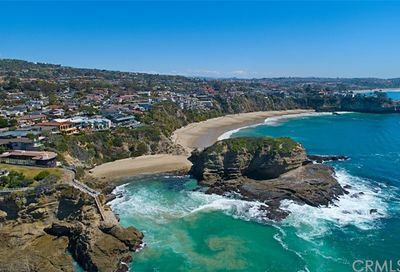 Three Arch Bay real estate is divided into two sections: Upper Three Arch Bay and Lower Three Arch Bay. 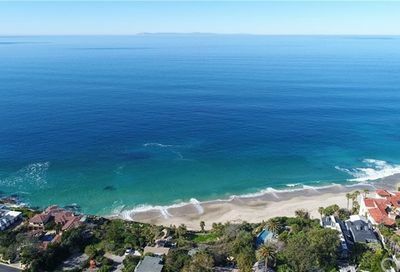 Upper Three Arch Bay homes for sale are tiered against the hills above Pacific Coast Highway, and command dramatic ocean views while Lower Three Arch Bay homes are Southwest of Pacific Coast Highway and offer waterfront estates and beachfront properties. 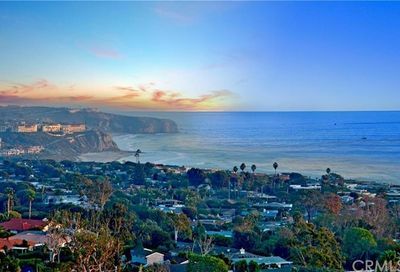 Both Upper Three Arch Bay and Lower Three Arch Bay are positioned directly across from one another, merely divided by Pacific Coast Highway. Both upper and lower enjoy the same impressive amenities and perks. 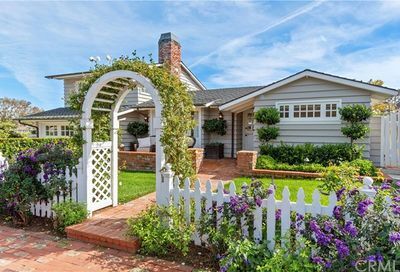 Three Arch Bay homes for sale are walking distance to Monarch Bay Plaza, which showcases gourmet grocers, fine dining and specialty boutiques. 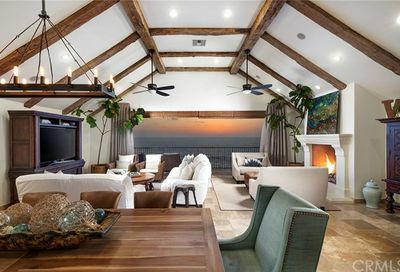 With its luring amenities, Three Arch Bay real estate is always in high demand. 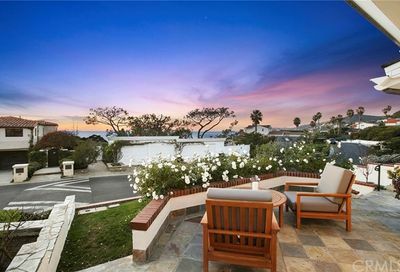 The Dana Point Harbor is just a short 5-minute drive down the coast for access to an abundance of seafaring activities, waterfront dining and more. 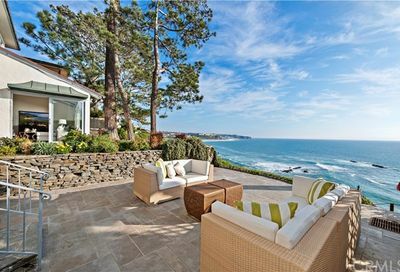 Elegant seaside homes with intense privacy and community features. 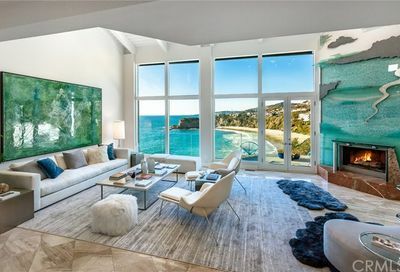 Most homes have an ocean or beachfront view. 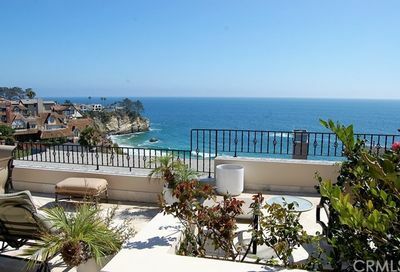 Walking distance to private Three Arch Bay Beach. 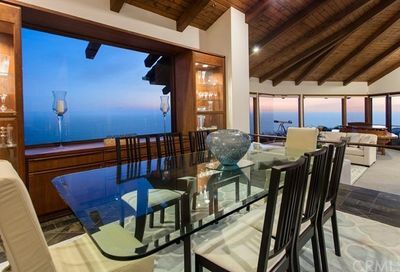 Top of the World is aptly named for its sweeping views of both coastal and inland Orange County, with Aliso Canyon acting as a natural border. 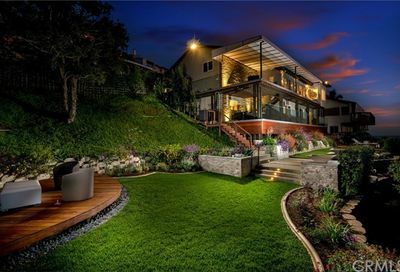 Homes in this neighborhood are usually custom sites with truly unique features for each.